A new story from Marvel shows a very different Wolverine, who cultivates non-violence and compassion. 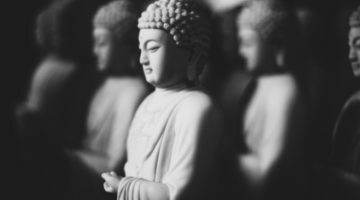 If you’ve been a fan of Wolverine — one of Marvel’s most popular characters — for any significant period of time, you probably know that he’s had some Buddhism in his background. “I’m the best there is at what I do. But what I do isn’t very nice,” he’s famous for saying. But what if he was the best at was something nicer, cultivating compassion and non-violence? That’s the Wolverine that readers get to see in Marvel’s latest comic, Secret Wars-Battle World #3. As we’ve written of before, Wolverine lived in Japan for a number of years. 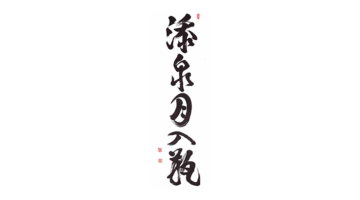 There, he learned martial arts and the way of the samurai (with a demon as his teacher), and took up his own zazen practice. 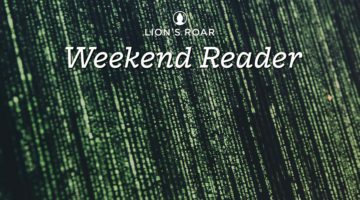 Currently, the “Marvel Universe” is undergoing a violent upheaval. In the aftermath of the destruction of all creation, arises “Battleworld,” where characters and settings from different timelines and stories from throughout Marvel’s history have been mashed up. This new setting allows for a whole host of new stories, many of which contain different versions of the same character. One such story occurs in this month’s Battle World. 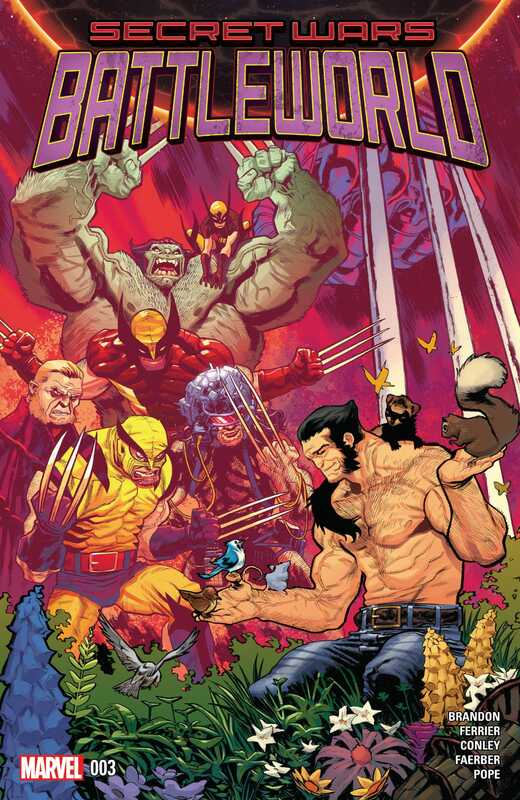 Written by Ivan Brandon and drawn by Aaron Conley, “A Thousand Cuts” finds countless versions of Wolverine in an underground arena trapped in a seemingly endless battle royale. 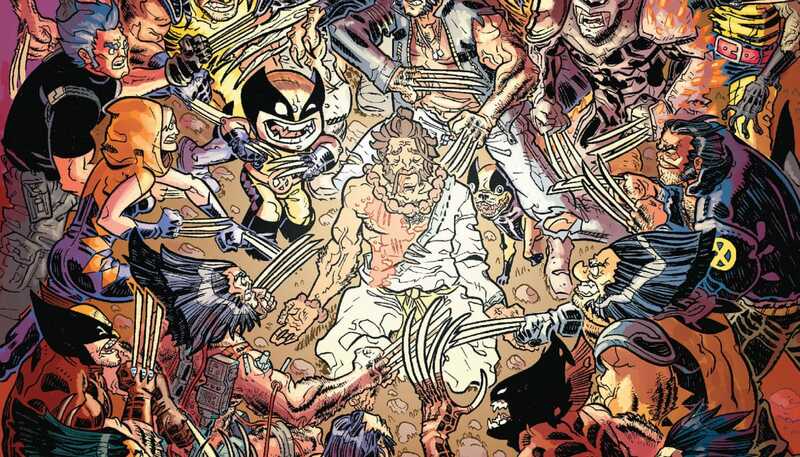 Combatants include different versions of Wolverine, from the canonical to the nonsensical. An adamantium skeleton with claws fights a Wolverine who is also Spider-Man. A pug dressed in Wolverine’s classic yellow and brown costume chases after a similarly styled cat, complete with Wolverine’s muttonchops. 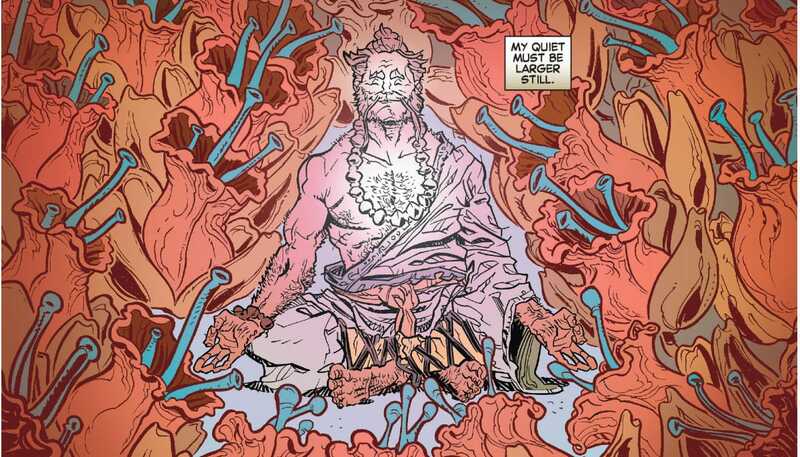 Amidst this glorious chaos we also find Wolverine, the Non-Violent Meditator. Isolated from the uncontrolled violence of the arena, this Wolverine sits — crosslegged, serene, claws retracted, eyes closed. He has renounced violence and sits in silent meditation, until yet another Wolverine comes crashing through the walls of his sanctuary. Taken aback, the enlightened Wolverine seeks to help his injured counterpart, only to be attacked by him. Choosing to forgive rather than fight back, Wolverine quickly gains the attention the other combatants: he is, they realize, not like them. His attempts to soothe their anger and pain backfires, however, and they all attack him instead of each other, seeing a threat in his nonviolence. Despite the the symbolic death of Wolverine’s softer side in this story, it was really interesting to see this version of him. Being that his violent tendencies had been a defining aspect of the Wolverine’s character for decades, to see him successfully renounce the beastly element of himself, keeping to a peaceful path, neatly conjured a different universe. Sam Moore likes reading and writing about pop culture, updating old magazine articles, and writing about himself in the third person, which is to say he's writing this. He says hi.